Samsung has four (potentially five) new flagships scheduled for release within the next year, as well as a plethora of lower-value mobile phones. We'll see the Galaxy Note 9 launch on Thursday (9 August 2018), followed by the foldable Galaxy X in early January 2019 and the revolutionary Galaxy S10 and S10+ on 24 February 2019. The latter two might even be three, with the company tipped to unveil the Galaxy S10 in 5.8-, 6.2- and 6.44in sizes. As the first of the three to arrive, the Note 9 is going to be notable for its slightly larger screen with slimmer bezels, upgraded 4000mAh battery with support for faster wireless charging, refreshed S Pen now with Bluetooth support, implementation of Bixby 2.0 and processor bump to the Snapdragon 845/Exynos 9810 that brings it into line with the current Galaxy S9 and S9+. It will also see enhanced photography capabilities with ISOCELL Plus tech allowing for increased light sensitivity - a feature that should filter through to the 2019 Samsung launches, too. Gamers will love the fact it's tipped to get the exclusive on Fortnite for Android, too. Up next is the Galaxy X, a long-awaited phone that breaks the norm with a foldable display. It's likely to be phenomenally expensive and relatively difficult to get hold of, but it'll be that cool revolutionary gadget that proves Samsung's place at the forefront of smartphone technology. It may well be a sign of what's to come in the phone market, though we could be waiting a few years before everyone is carrying foldable-screen phones. The one we can't wait for is the Galaxy S10 and larger S10+ (pictured). This phone marks the 10th anniversary of the S series, so it's sure to be a good one. 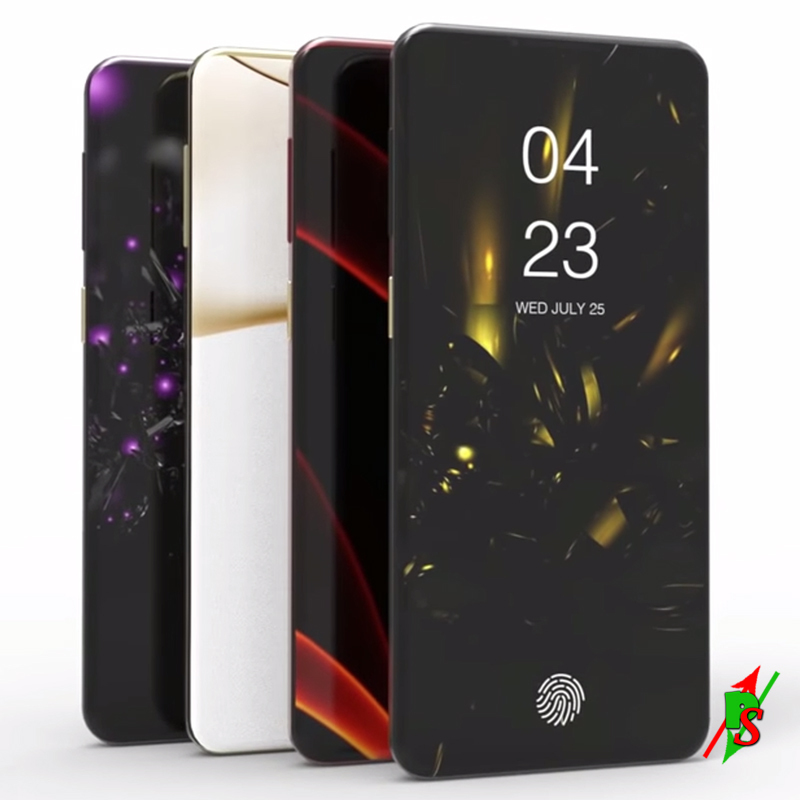 Headline new features include a truly bezel-less Infinity Display, in-display fingerprint sensor (but not on the standard S10, which will get a side-mounted scanner), triple rear camera array, a dual-selfie camera on the largest model, a Face ID-style 3D-sensing camera (replacing the iris scanner), 5G support, and the usual performance boost that includes both a processor bump and a move to UFS 3.0 storage. Strictly speaking it's not actually the tenth anniversary of the S series, with the Galaxy S announced in March 2010. But it will be the tenth model, following the S, S2, S3, S4, S5, S6, S7, S8 and S9.